You have your own routines of daily life and if you are like me, you do not want evangelism to be an appointment at 4pm on Friday in the local park. You don’t want to be the dude on the street corner. The awkward conversations with strangers scare you. You don’t want to be perceived as a condemning person, nor the other negative stereotypes. You confidently answer a question about why you follow Jesus. Your friend asks you how you became a Christian and you give a clear story. You share the gospel story without being tongue-tied. nor verbally eloquent like his pastor. My friend lacked any confidence that he could witness to anyone. Maybe you feel the same way. You find personal evangelism intimidating. You would rather clean a pig sty instead of talking about Jesus to your friends. 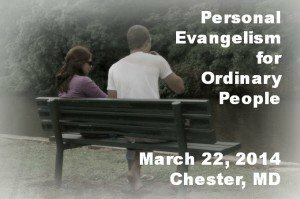 The Personal Evangelism for Ordinary People seminar will help you overcome those natural fears and find fresh freedom in sharing your faith. 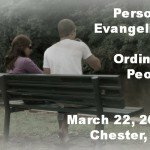 Discover evangelism can be as normal and natural as breathing. Find and develop the four core evangelism skills you need, even if you don’t know your Bible. Discover a compassion for the lost and learn how to share your faith. This seminar is designed to give you a clear understanding of personal evangelism which results in a compassion that swallows fear and equips you to be effective in everyday life. It’s designed to move you from clumsy to confident in just ONE day. If you live in or near the Annapolis MD or central Eastern Shore area you don’t want to miss this FREE event. . . .
Chris will help you find the same confidence that has helps him talk about his faith in Christ to anyone who asks. 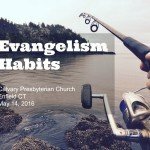 He used to be the obnoxious evangelist no one wants to be and has learned core skills to make evangelism. The seminar dispelled the fears associated with evangelism. Both personal stories and Biblical truth provided a framework from which to proceed in making sharing my faith conversationally more a part of my lifestyle. Come to learn some of the practical ways Chris has discovered to share your faith out of his research, study, and first hand real life experience from serving as a local pastor, planting two churches and doing evangelism work cross culturally in 9 different countries. Kent Island United Methodist Church, Chester Maryland. Lunch will be provided. More information as time draws closer. A resource table will be available, where Chris will provide audio CDs and other items from his resources. When you register online, you’ll receive a complimentary subscription to the weekly newsletter by email, every Friday at 2pm. You can unsubscribe at any time. Register online for free. You’ll receive reminders as the conference draws near. 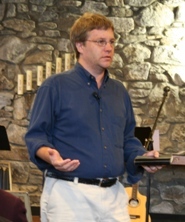 Chris Walker, of https://www.evangelismcoach.org, is the featured speaker. 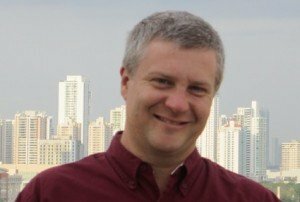 He is fittingly known as the Evangelism Coach because of his extensive work with churches in the US and Latin America in the areas of evangelism and church growth. 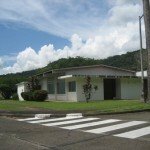 Chris is an ordained pastor in the Presbyterian Church (USA). 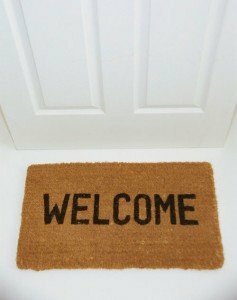 His website has over 1000 articles on personal evangelism, congregational evangelism, and hospitality, as well as a podcast feed, all for free. 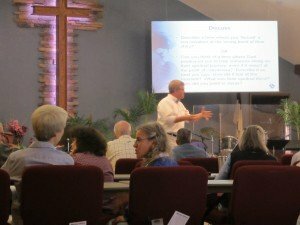 Chris has also recorded 2 CDs on church hospitality issues, authored 2 DVDs for training greeters, and a 3 DVD set on Breaking Unseen Barriers that keep your visitors from coming back. Plus, he’s recorded additional DVDS and CDs on personal evangelism. All resources will be available at the resource table. Credit Cards will be accepted. “Fall 2010 has gone well. 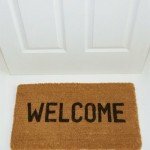 I believe the First Touch teams have a renewed sense of purpose and others are doing their part to apply the welcoming concepts they learned when you spoke here. I heard from many folks about how helpful and energizing it was to hear you speak. Your talk helped us see the need to engage people, not just serve them. I think overall it was one of our most successful events ever, and was a real example of how the momentum is shifting in a positive way.” P Strachan, Midlothian VA. I feel rejuvenated in learning to pray after the Salvation Army Quest ministry workshops in Michigan. Chris is very passionate and on fire for what he speaks about. Keep up the good work! Many people find personal evangelism scary. Some would rather clean a pig sty instead of talking about Jesus to their friends. You know that Jesus commands us to go and share. You know that your faith is meaningful. Why Aren’t Our Efforts Producing Anything Other than More Work?